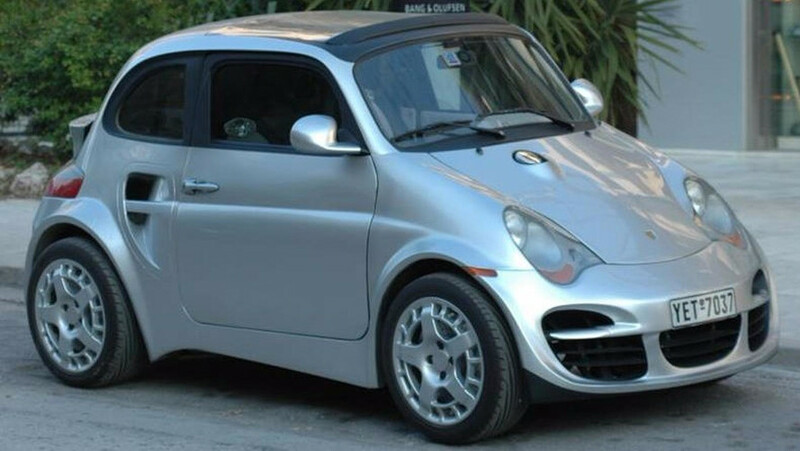 It's an Italian Jeep Wrangler. 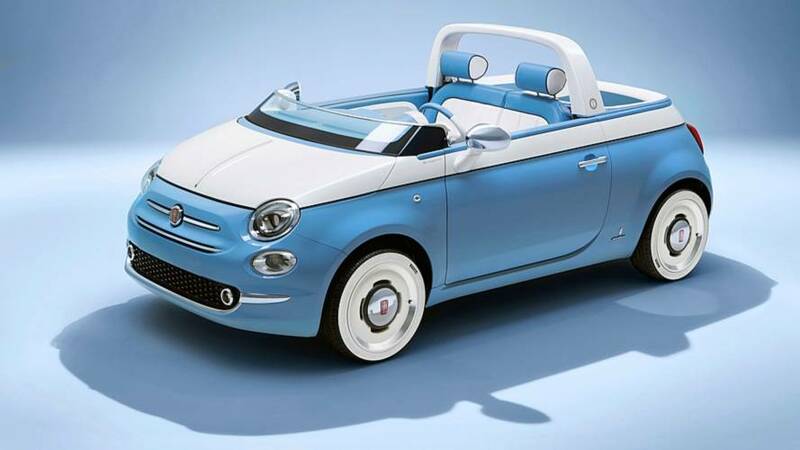 Is this Fiat 500 Spiaggina too adorable? 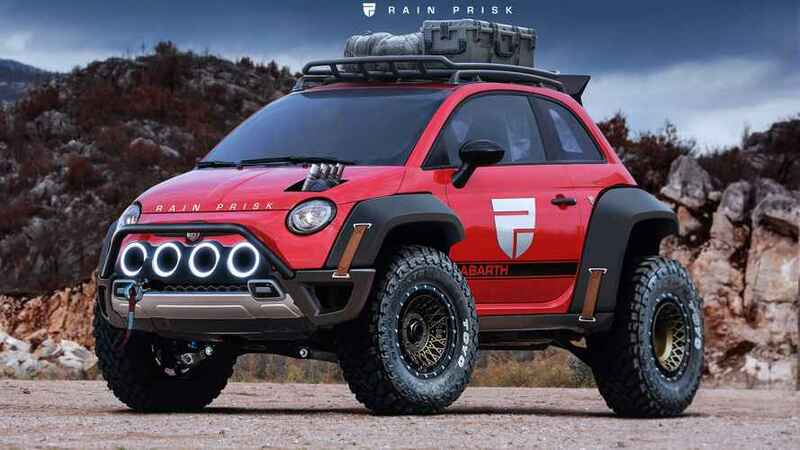 Best of all, it's actually going into production. 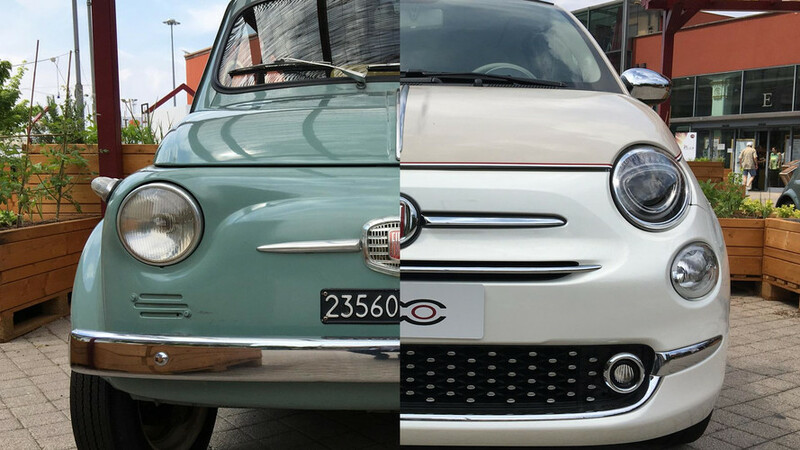 A decade on, age shall not whither. 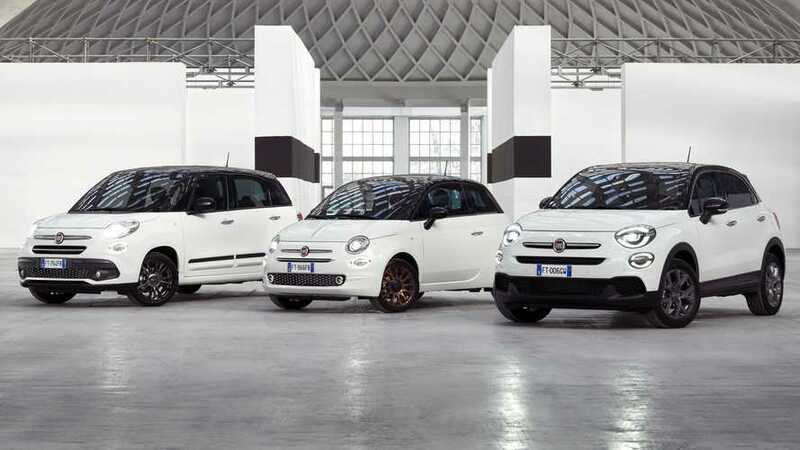 The stylish city car shows no signs of retiring. 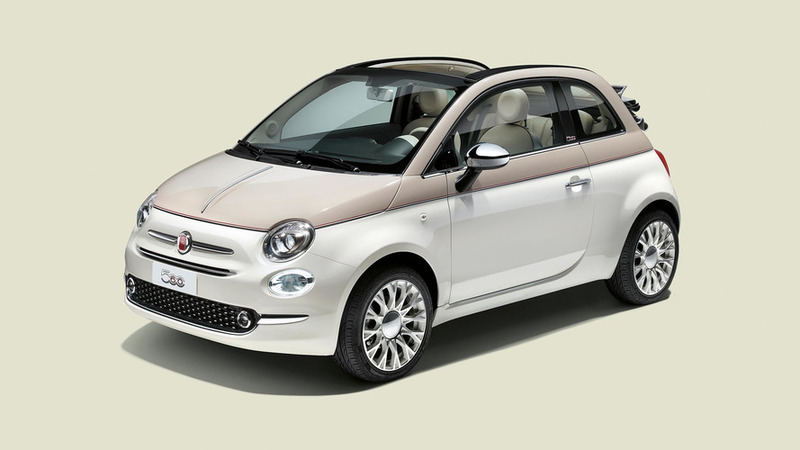 Is This Fiat 500 The Best Or Worst Car Ever? 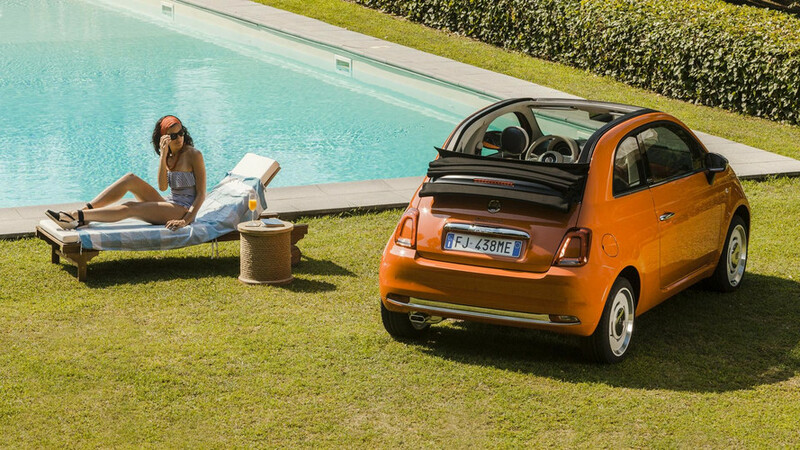 Whichever side of the fence you're on, this Fiat 500 is a real showstopper. 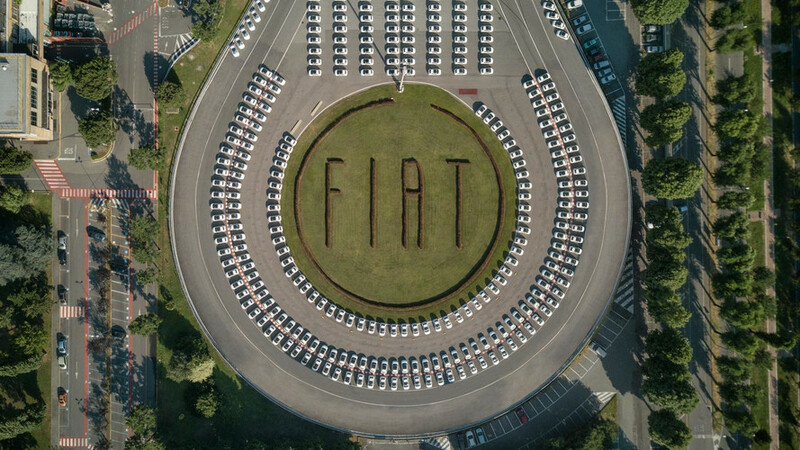 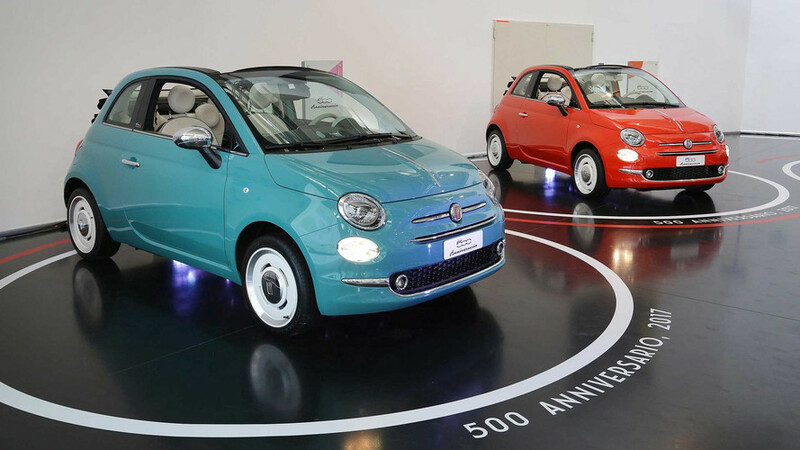 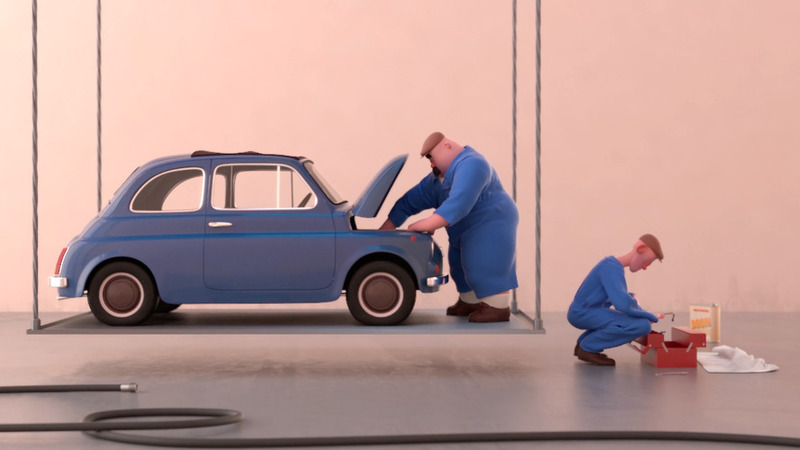 Fiat sets world record for 1,495 500s collected in two days.